I took the plunge and downloaded a password manager today, and when I was researching how to use it on my iPhone, one help page said I needed to put some bookmarklets onto my Mac and then move them over to the iPhone. Problem was, I wasn’t sure how to make that happen; I figured it was just automatic. 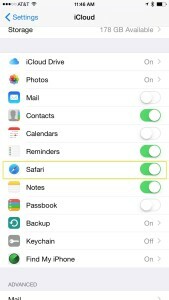 It might be magically enabled for you, but if you’re like me and don’t know how to get your Safari bookmarks from one device to the other, here’s how to get it to work. 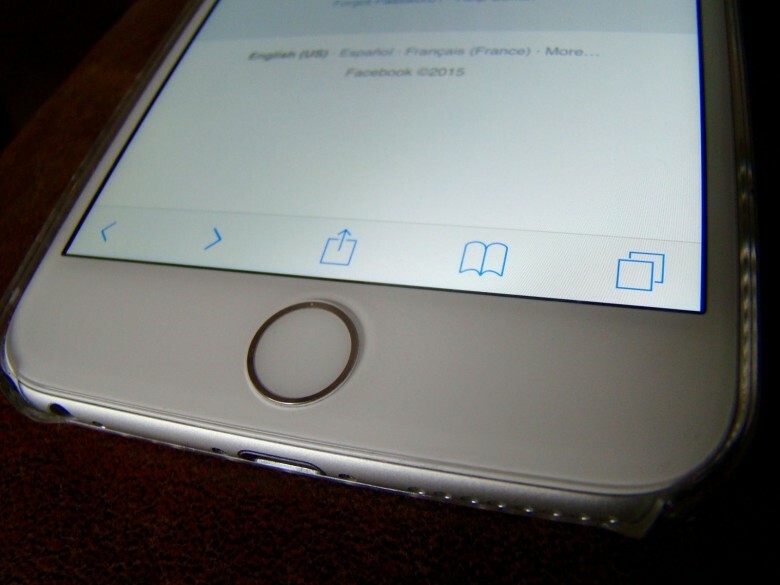 If your bookmarks aren’t synching, chances are you’ve got one of your devices not sending info to iCloud. You’ll need to launch your System Preferences app on your Mac, and then click on iCloud. Once there, click on Safari to enable your web browser sync. 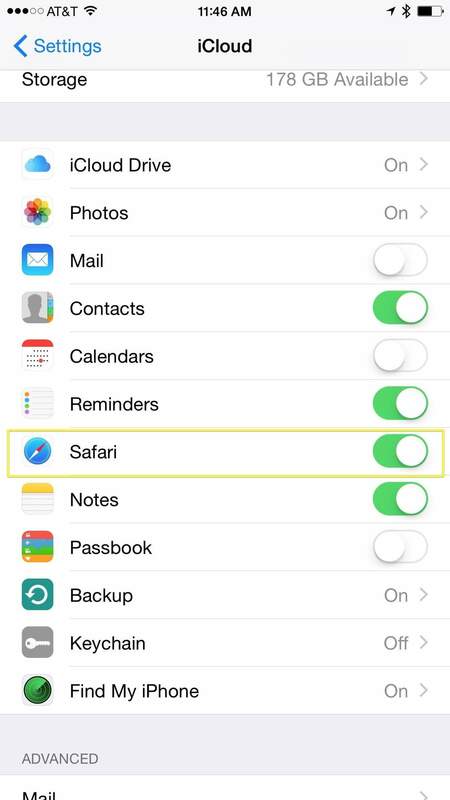 Next, hop on over to your iPhone (or iPad; it’ll work the same way), and tap on Settings. Tap on iCloud, and then swipe down to the Safari area. Tap on the toggle switch to turn on Safari sync ON. Tap on the Merge button that slides up from the bottom of the screen, and then you’ll be all set. Give it a few minutes, and all your bookmarks will sync across your Mac and iOS versions of Safari. Hoorah!